Description: Asmund, B. 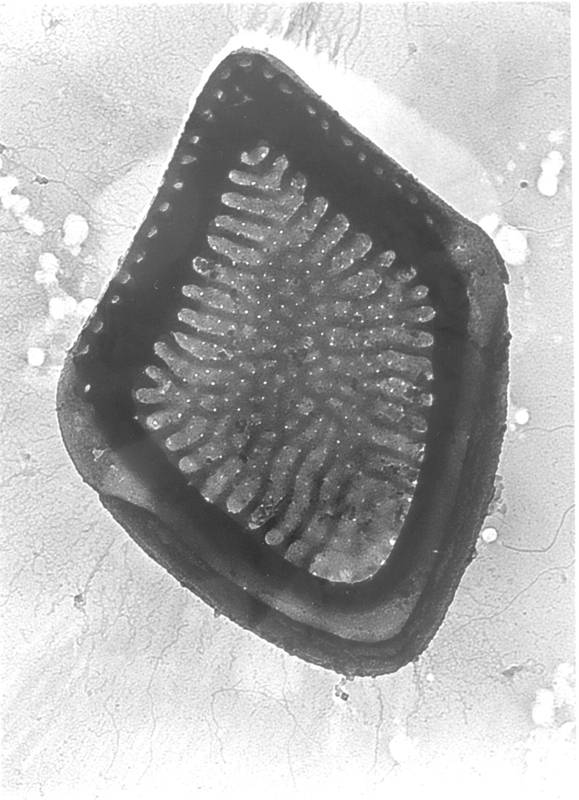 & Cronberg, G. (1979): Two new taxa of Mallomonas (Chrysophyceae). - Bot. Notiser 132: 409-418.